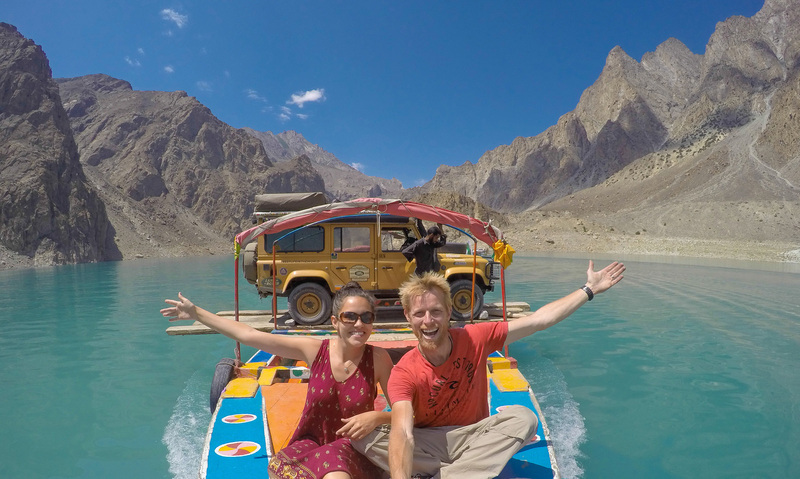 One of the world’s most famous overland routes is the Karakoram Highway. 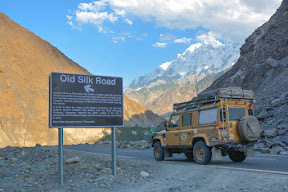 It holds the record as the highest paved road in the world reaching an altitude of 4,693m and cuts through some of the most dramatic mountain scenery on the planet, cutting through three of the world’s highest ranges; the Karakoram, Himalaya and Hindu Kush mountains. Stretching over 1,300km from just south of Abbottabad in Pakistan to Kashgar in China the road is a feat of modern engineering. Construction started in 1966 and took 13 years to complete. 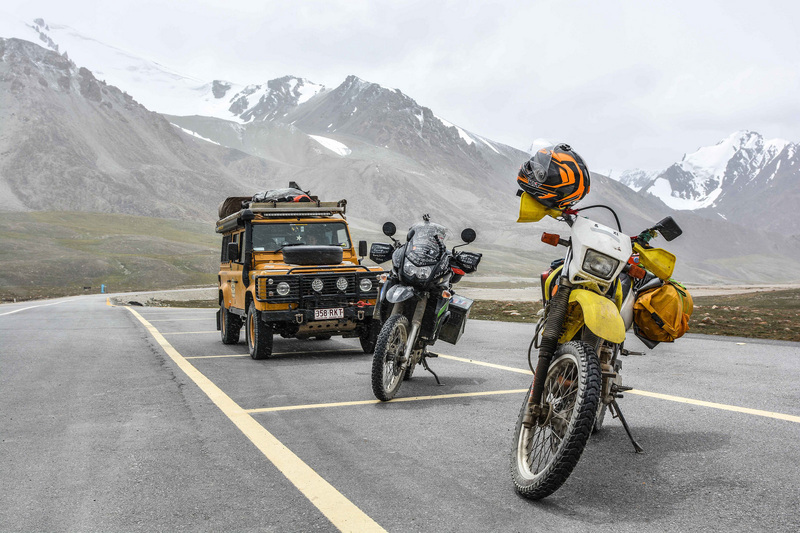 In India the Leh – Manali highway has become a rite of passage for young Indian adventurers who choose to complete it on a classical Royal Enfield motorbike. 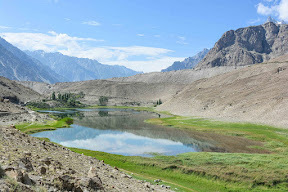 In Pakistan the KKH is the highway of choice, but their choice of bike is the rather more sedate Honda Hero 125. KKH is used for imports and exports in the far areas. 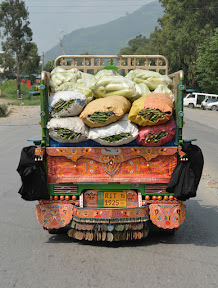 Fruits & Vegetables are being transported. When we set out on our Best Life adventure traversing this epic highway was never part of the original plan. 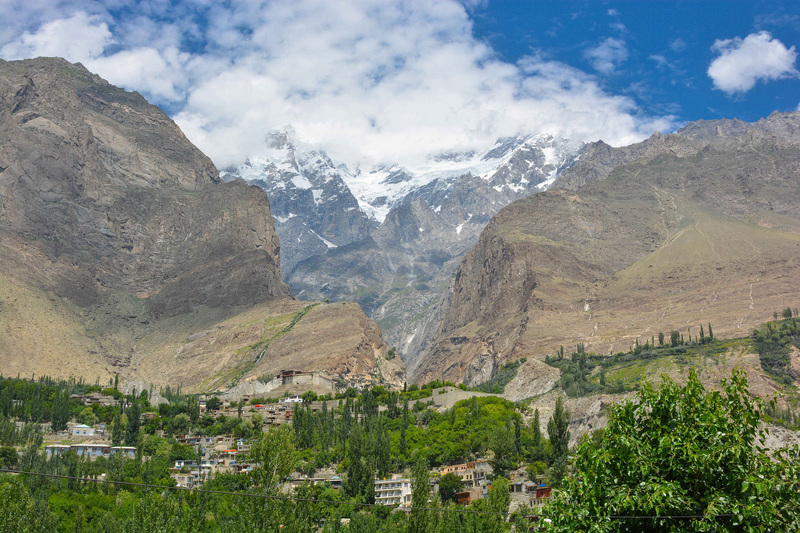 It was only after my Iranian visa was refused that we had to revise our route back to the UK and head north through Pakistan into China, and I’m so glad we did. 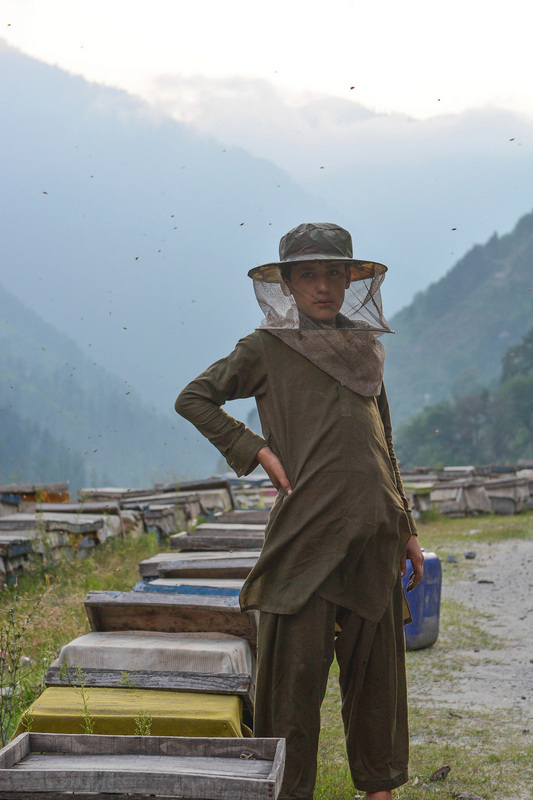 The route carves its way through stunning ever-changing landscapes, from the bee-hive lined road into Naran to the desolate high-altitude desert 100km short of the border. 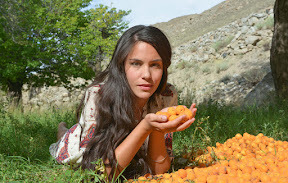 Some sections follow the path of the old Silk Road that once carried trade from Persia to the Far East. 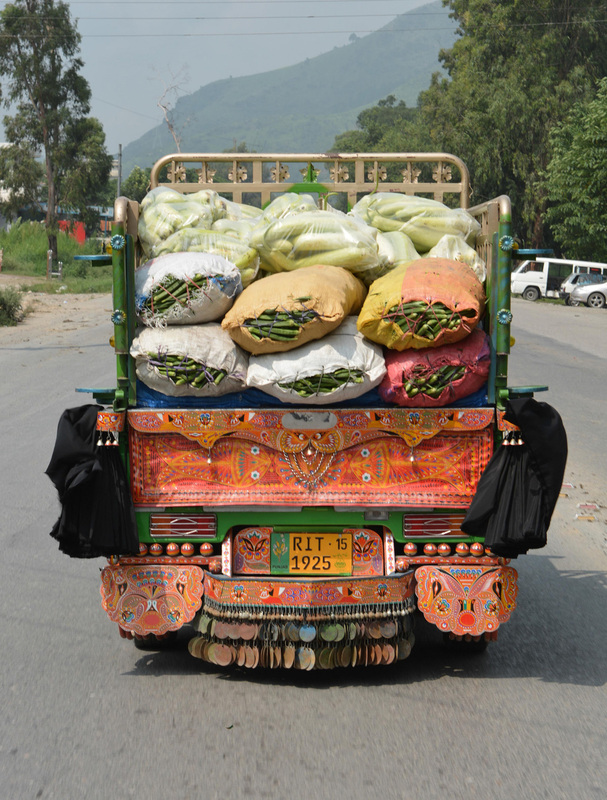 If you’re heading north on the KKH, a worthwhile detour is the Mansehra to Chilas Highway. 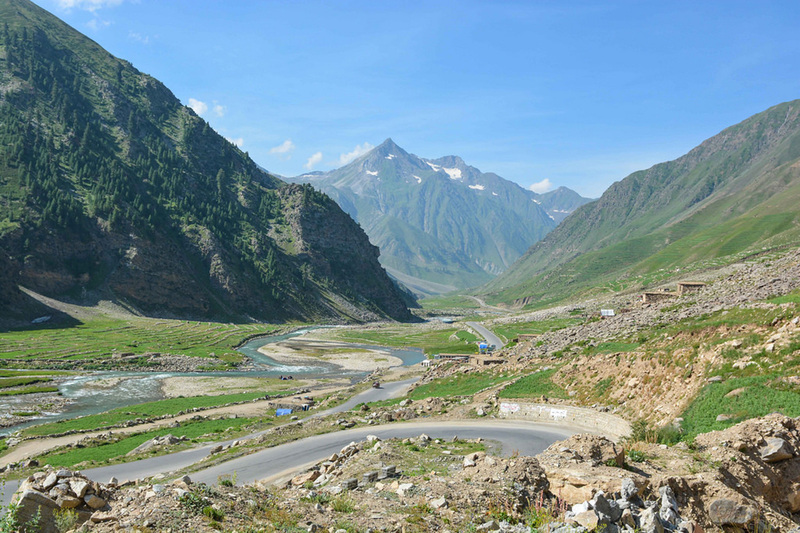 It cuts over 70km from the journey and heads over the Babusar Pass which offers jaw-dropping views and 30 switchback turns on the way down – a surefire way to test your brakes! We took four days to complete the KKH stopping at Naran, Hunza and finally the border town of Sost. Naran was an unexpected Pakistani tourist town, with basic tent accommodation by the river, established hotels and a main street full of restaurants, food stalls and souvenir shops. Worth investigating for an evening and then moving on. 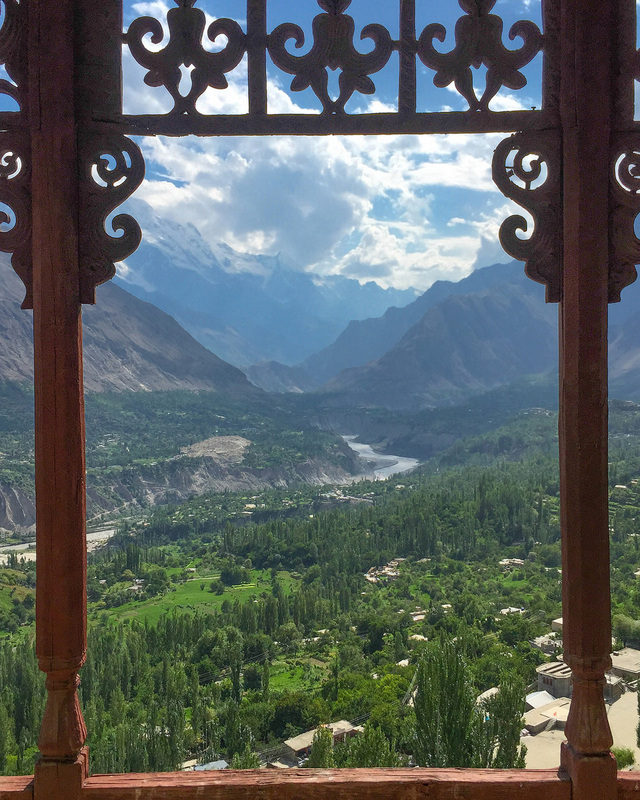 We camped in the garden of the Hotel Hunza Embassy, with its superb views along the raging Hunza River, for the next two nights. On the hillside above the hotel, sit the Altit and Baltit Forts which date back hundreds of years, their commanding positions make the walk up to them, well worthwhile. 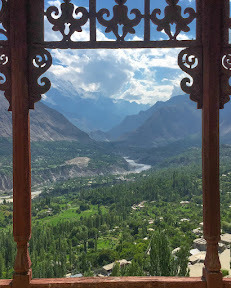 View of Hunza valley from "Baltit fort"
In 2010 a major landslide 30 kms north of Hunza, killed 19 people and blocked the river forming a huge lake (now known as Lake Attabad). Army and engineering teams were called in to release the dangerous levels of water that were slowly building behind the natural dam, and eventually a new river course was cut through the 100m deep rockfall, releasing the pressure and dropping the level of the lake by around 15m. 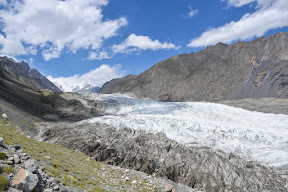 If they hadn’t, it would only have been a matter of time before millions of gallons on frigid glacial water surged through the valley below causing huge damage and loss of life. 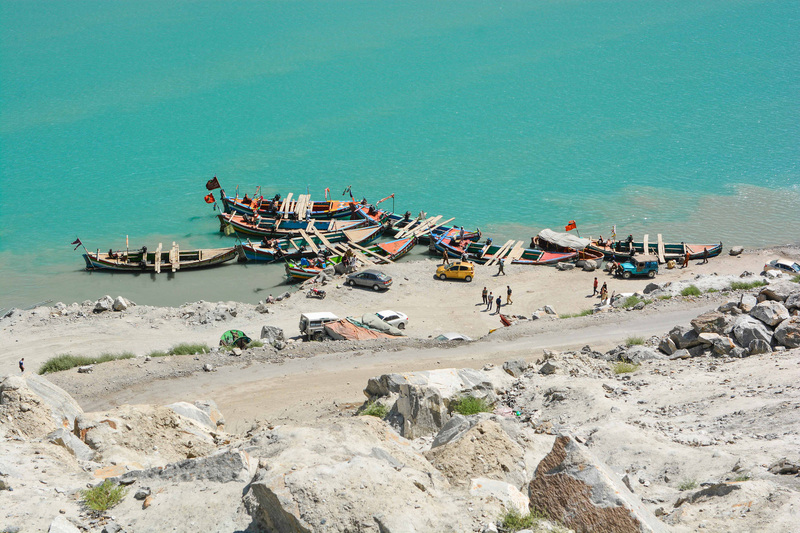 What the landslide left behind is one of the most incredible parts of the KKH adventure – a 45 minute ride on brightly colored wooden boats across the turquoise waters of the lake, the perfect place for photos! 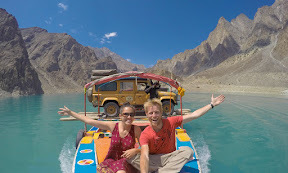 Whilst it’s easy enough to load passengers and motorbikes onto the narrow, rickety vessels, maneuvering a 3-tonne Land Rover onto the deck isn’t. It took nerves of steel, serious concentration and a bucketload of trust to get Colonel Mustard safely onboard. 50kms past the lake is the border town of Sost. It’s a typical last-post sort of place any lacking character or a decent hotel. 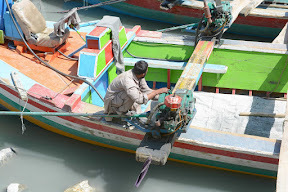 But as luck would have it our stay in Pakistan wasn’t over as quickly as we’d initially hoped. 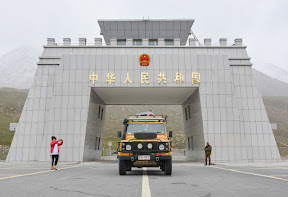 Heavy rains and flash floods had washed out huge sections of the road to the Khunjerab Pass – our final hurdle before entering China. 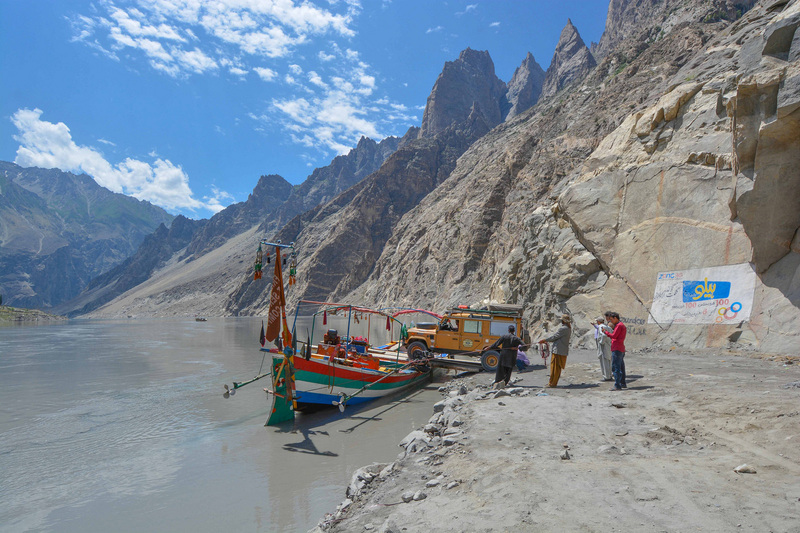 We met up with the remaining two members of our China tour group the night before we were supposed to drive to the border, and on hearing the issues that lay ahead took their advice and headed 40kms south from Sost to the little town of Passu. On the outskirts of the town (complete with its rickety, crazy wooden suspension bridge) is Borith Lake, a clear soda lake nestled between two huge glaciers, and on it’s southern shore is the tiny, uber-quaint Borith Lake Hotel. With intermittent running water (2 days out of 4) and even less reliable electricity it may not be a Grand Hyatt, but what it lacks in services it more than makes up for in personality and natural appeal. Delicious home cooked meals, bountiful apple and apricot trees and a run by a family of welcoming Pakistanis – it made our week-long delay an absolute pleasure. 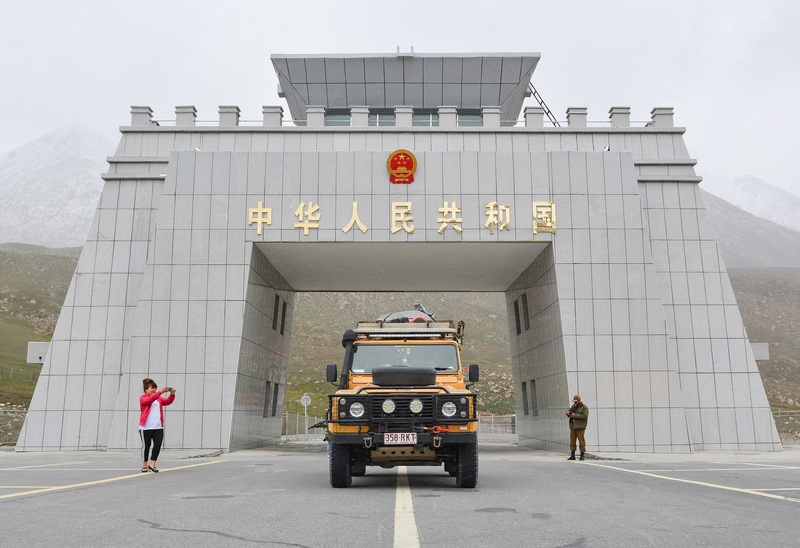 When we finally got word that the road to the border had been rebuilt there was only one relatively easy obstacle to overcome – the Khungerab Pass. Perfect tarmac and a series of switchback turns lift you to a height of 4,368m ASL until the concrete gateway between Pakistan and China comes into view. It’s a testimony to the loss of nearly 1,000 lives and the remarkable engineering effort that was undertaken over 20 years ago to build a trade route between these two great nations.